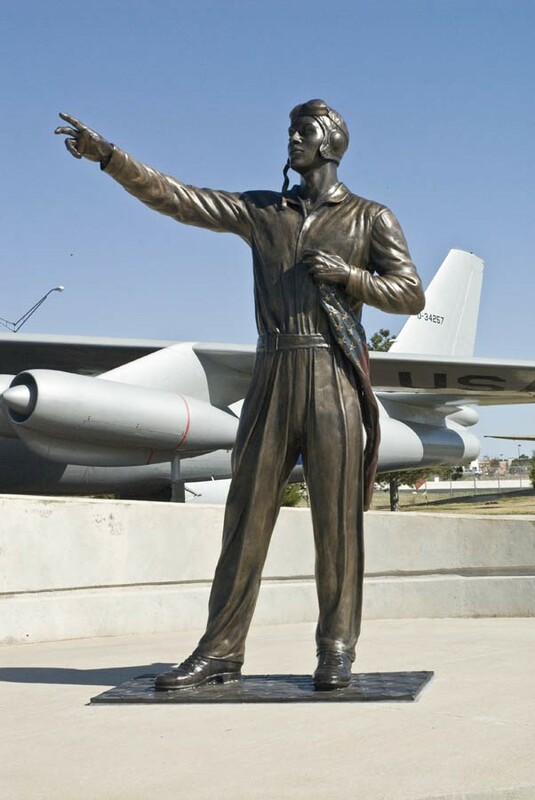 Our Chapter is dedicated to the legacy of the Tuskegee Airmen. Army Air Corps and in aviation in general. to encourage them to excellence and high achievement.